Why is it so important to hire an independent lawyer when purchasing property in Turkey? 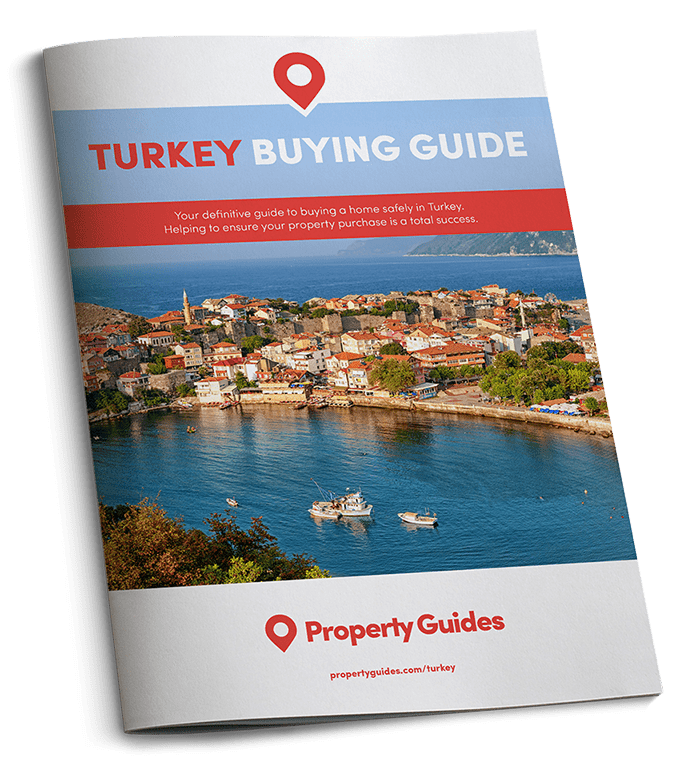 When buying in Turkey, you will need to enlist the services of an independent, English-speaking lawyer to assist you with the purchase. Buying a property in your home country is tricky enough, and you wouldn’t dream of doing that without a lawyer – this need is only amplified when buying overseas, as you’re operating within a whole new system. You need someone who knows the ropes to guide you through the process. • Guiding you through the entire purchase process, whilst ensuring both the property and your contract are exactly as you wish. • Protecting you from charges left behind by the previous owner of the property, i.e. taxes, mortgage costs, and any other claims. • Inheritance tax – You will need to draw up a will with your Turkish lawyer to clearly outline your beneficiaries and to protect your assets. Can you legally buy in Turkey? Will you require a visa or permit? If you’re buying property, you’ll need to supply the above documents, as well as information detailing the property you’re going to buy, or in the case that you’ve already bought it, a copy of the title deeds. If you’re looking to work in Turkey, you will need to find a company to sponsor your Work Permit. This application needs to be made by the employer, prior to your arrival. As you can see, the steps you need to take to remain in Turkey on a long-term basis will depend upon your specific circumstances and needs. For this reason, we always recommend speaking to an independent solicitor with experience of dealing with expats. They will be able to guide you through the process and ensure you complete all the right paperwork to be able to remain in Turkey on a long-term basis.